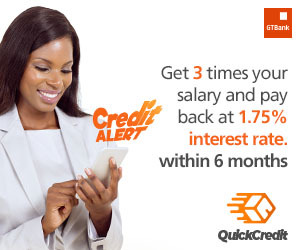 A Mother Knows: GTBank deploys film to raise autism awareness in Nigeria - News360 Info - Breaking News, Nigerian News and Multimedia, World News. Foremost African financial institution, Guaranty Trust Bank plc, has created a short film titled “A MOTHER KNOWS” to raise awareness about Autism Spectrum Disorders (ASD) in Nigeria. The film addresses the neglect, stagmatization and other developmental disorders about people living with Autism face daily.